Anchor is a fully responsive multipurpose theme which has a bunch of pre-built page templates & WooCommerce plugin compatibility that empowers you to create an eCommerce website. 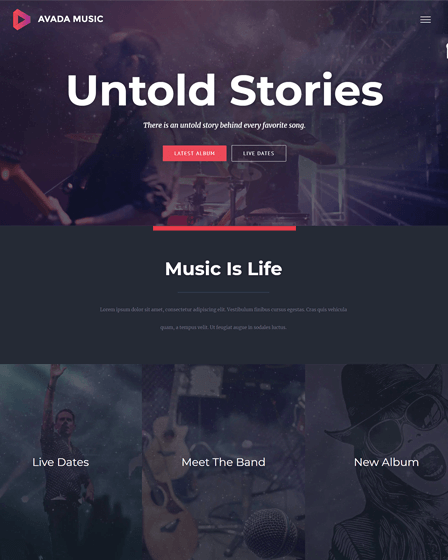 Anchor is an exclusively designed WordPress theme that lets you create a website for multiple businesses like for photography, blogs, restaurants, etc. 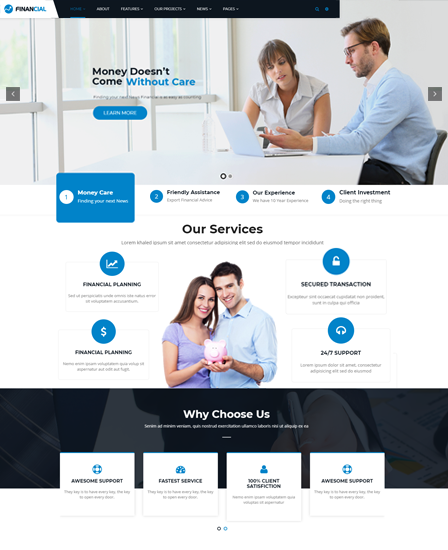 In this multipurpose theme, you can get pre-designed page templates that save your time of website creation. 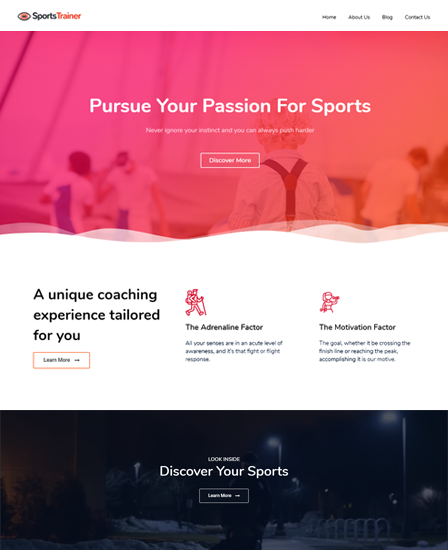 Even, you can array the desired content of your site in a stylish way with built-in flex slider. Moreover, this WordPress theme for business includes some important features like WooCommerce, bbPress, contact form, WPML plugin and more. 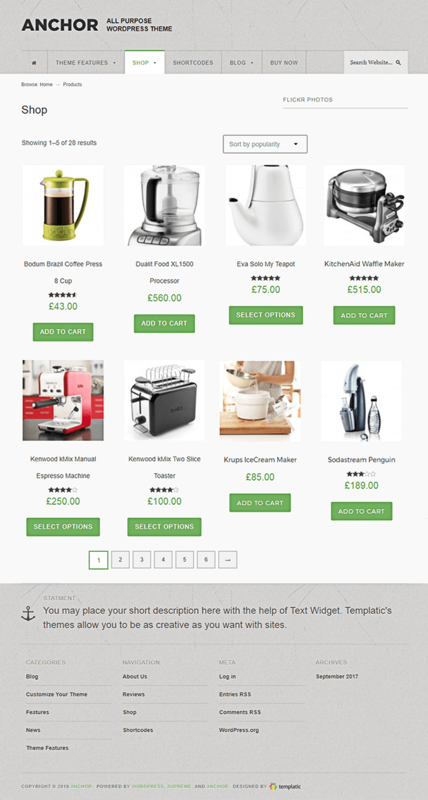 In this WordPress theme, you can sell multiple products online by creating a shop on your website. All this process of selling products online would be done with the help of the WooCommerce plugin. Additionally, you can provide options like products category, checkout page, login page, etc. to your customers for the better shopping experience. 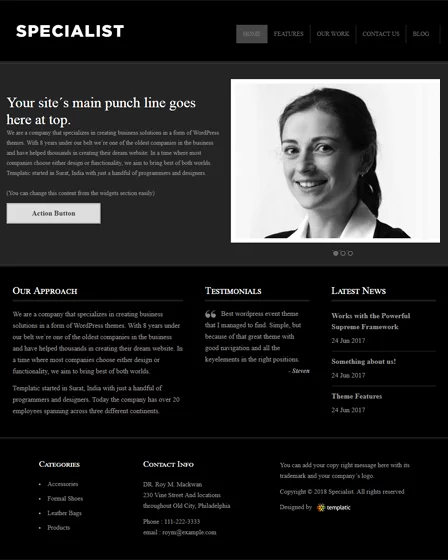 Flexslider is integrated with this WordPress business theme. With this tool, you can add the media content into the slider section and display it in a stylish way by providing animations to them. 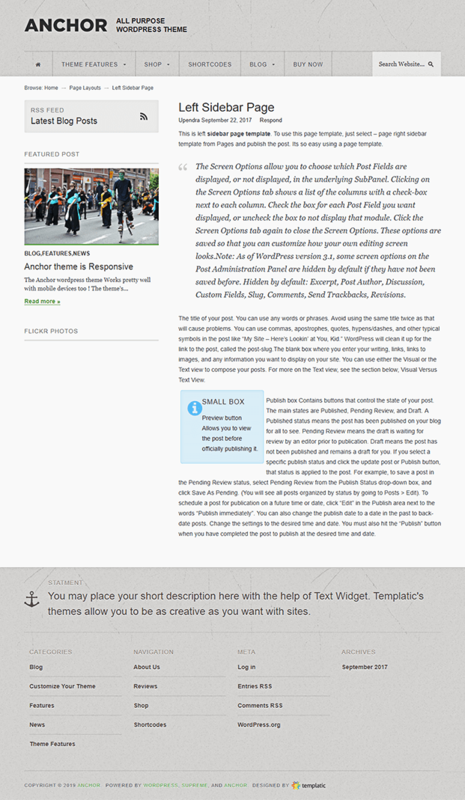 Anchor is one of the best WordPress business theme that comes with bbPress support. This plugin allows you to start a community-driven form by means of which you can get quality feedback from your site visitors. Besides, this plugin also allows you to create a forum where visitors can submit their ideas & suggestions for a particular topic. With WPML, you can provide the site content to the global users that is easily translatable in different languages. 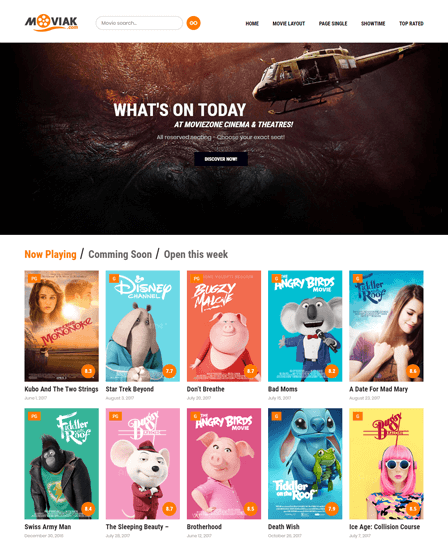 This feature helps site visitors to understand the content with ease. 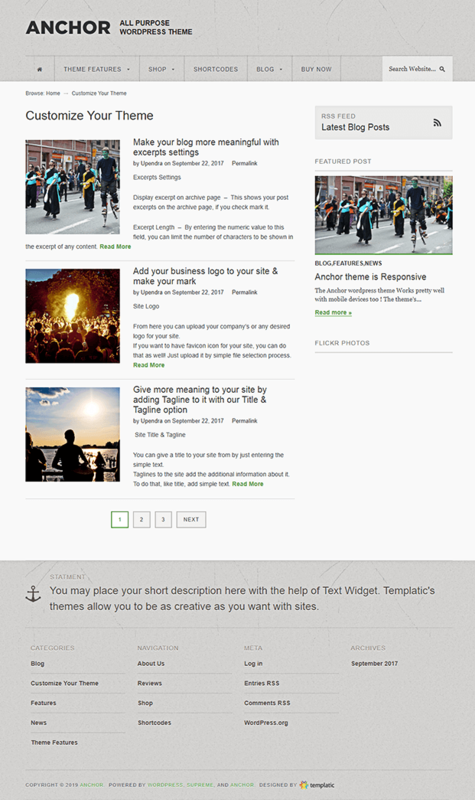 This WordPress business theme is compatible with Gravity Forms plugin. With this, you can create a contact form and offer a platform to your site visitors, so they can easily get in with you and grab information. You can create/add a subscription form on your website by means of which your site visitors can opt-in your newsletter services. You can amplify the functionality of your business website by adding shortcode for elements like accordions, buttons, progress bar, tabs, etc. With this feature of Anchor, you can showcase all the important elements or pages of your website in a mega-panel. In other words, you can split the content into categories & sub-categories form and display them with a drop-down interface. Style your site with a range of unlimited radiant colors that helps you to enrich the aspect of your business website. 1 Site License – With the cost of $49 you get features like 1-year theme updates & support, lifetime usage license and more. 5 Site License – You get all the features of the above plan & 5 domains installation with a price tag of $89.